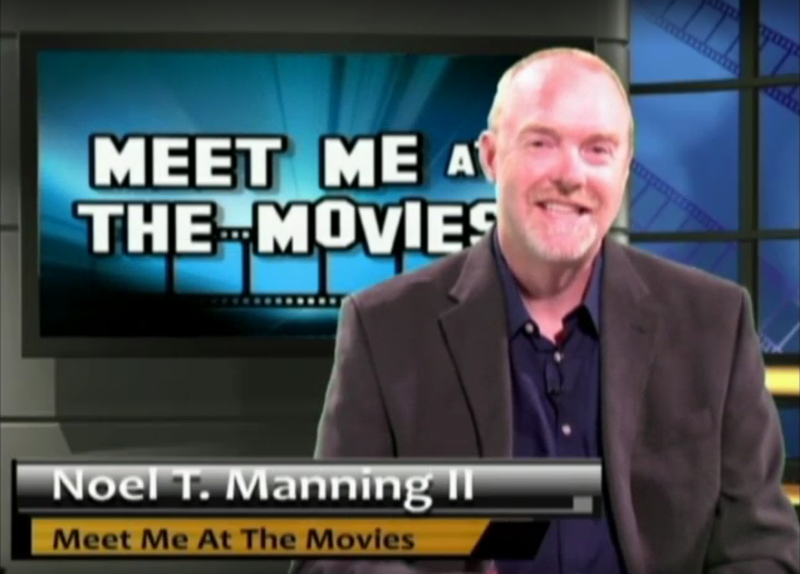 The "Meet Me at the Movies" program is really cool! Current films are reviewed and clips give you a taste of the movies' genre. Your host is Noel Manning II. He has experience in film making and knows a lot about movies. This Week's "Meet Me at the Movies"
Copyright© 2017 Cleveland Community College. All rights reserved.